Lee Hongki (Lee Hong Gi) (이홍기) 2nd Mini Album 'DO n DO' 01. I Am (With Cheetah) 02. Cookies (feat. Jung Ilhoon of BTOB) 03. 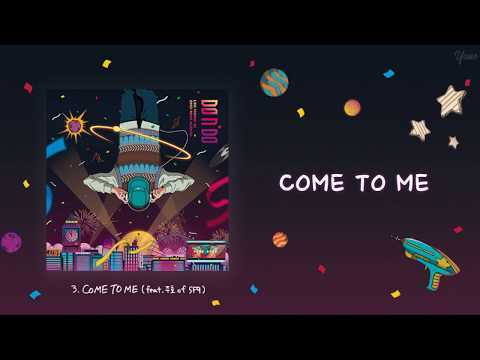 Come To Me (feat. 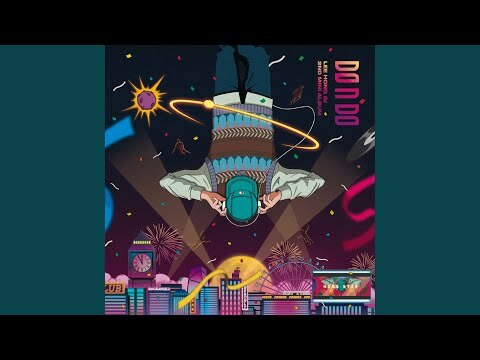 [Full Album] 李洪基 이홍기 (FT아일랜드) - 2ND MINI ALBUM / DO n DO / COOKIES 01.I AM (With 치타) 00:00 02.COOKIES (Feat. 정일훈 of 비투비) 03:52 03.